Simon was appointed to the Board when Perform Group formed in 2007. 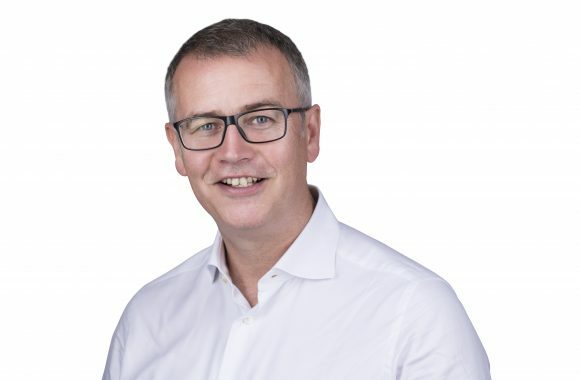 The founder of Inform Group (a digital sports rights agency) in 2004, Simon was its Managing Director when it merged with Premium TV (a provider of web and mobile solutions to the sports sector) to become Perform in 2007. 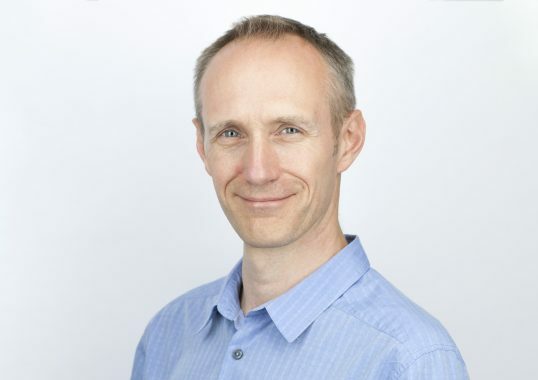 Prior to Inform Group, Simon was head of digital rights at IMG, sales director at Sportal and started his career in sports media at Haymarket Publishing. He has worked with major sports rights holders in the exploitation of their rights over digital media for the past 12 years. James joined Premium TV in 2003, prior to its merger with Inform Group in 2007 to become Perform. James is the CEO of DAZN and has been involved in the creation of DAZN from the very beginning. 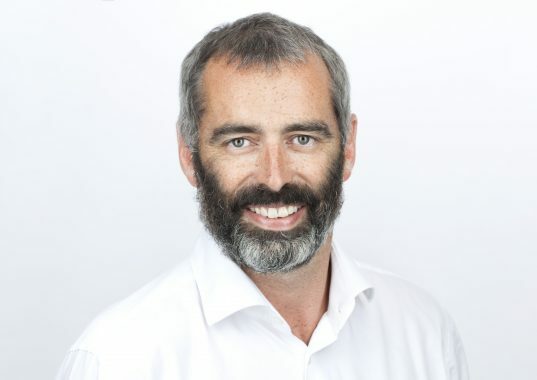 Previously, he has held multiple senior roles within Perform including Managing Director of APAC, Managing Director of Australia & New Zealand and Managing Director of ePlayer. Before joining Perform, James held the position of Commercial Director at Birmingham City Football Club. He holds an MBA in Business Administration and Management from the University of Birmingham. John is one of the founders of Perform and is currently the Chief Strategy Officer of DAZN and Perform Group. Over the past 11 years, John has overseen all Commercial Partnerships and Rights Relationships and its International expansion across the globe. John has over 23 years’ experience within the Sports, Entertainment and Music business having previously spent time at Sky Sports, EMI Records, Hutchison Whampoa and Sony Pictures. 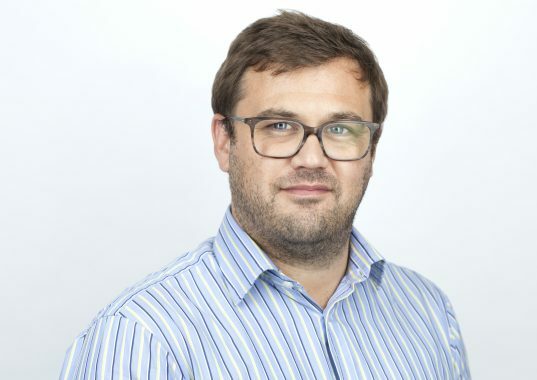 Ben joined DAZN in 2015 as Chief Product Officer. Prior to DAZN he was at Amazon as product leader for the Amazon Video Store. Ben has also worked at LOVEFiLM where he was the Digital Product Director launching their streaming video service on web, mobile and TV devices; which was acquired by Amazon. Before this he was at the BBC where he created BBC iPlayer. Ben has been named as one of the top ten technology and Internet innovators in the world by The Observer.